Want to browse through our product range? 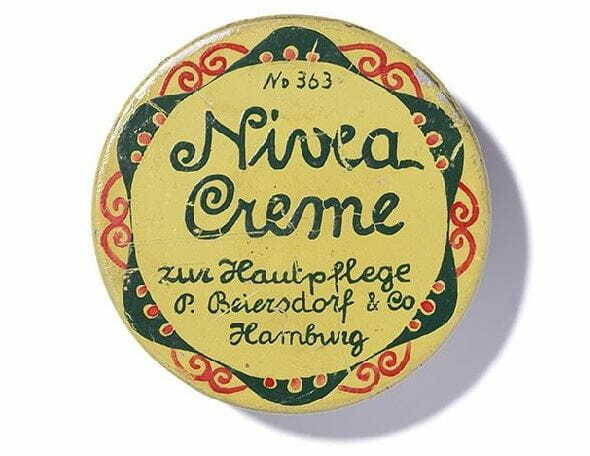 Here you will find all the NIVEA sun protection and after sun products. Do you prefer a sunscreen, sun lotion or spray? Use the filter function to narrow down your search and find inspiration in all our articles and tips on summer, sun and holiday fun. When it comes to summer, we’d all like to have some fun in the sun. Here on this page, you’ll discover our entire line of sun care products. Whether you’re looking to protect yourself from those harmful UV rays, treat sensitive skin or help enhance your beautiful tan, we’ve got exactly what you need to keep yourself and your whole family safe and comfortable in the sun, whatever the time of year. Browse our wide selection of NIVEA sun care products and find what you need to take care of your body when the weather warms up. Use our filter function, located at the top of the page, to sort our selection by product type or by your specific needs and preferences. We’ve got something to suit all your needs. You won’t be disappointed. Not sure what the best sun care product for you is? Let us help! Sometimes it can be difficult to know exactly which sun lotion is ideal for giving you the right care for a day at the beach or the appropriate SPF sunscreen for your infant or toddler’s precious skin. Luckily, we’ve got you covered. We’ve got a number of expert articles designed to help you choose the ideal solutions for all of your sun care needs. Our highly informative pieces are here to guide you on your path to the right decision, and we’ll keep you up-to-date on the facts you need to stay safe and comfortable in the summer sun. Instead of worrying about the sun’s harmful UV rays and the discomfort of sunburns, let us help you choose the ideal sun product for your skin, so you can focus on relaxing and enjoying the warmth instead. The sun is there to be enjoyed by all, and with NIVEA’s line of sun care products, enjoy it you shall! We don’t just offer sunscreen either. We have lotions, sprays and roll-ons that are perfect not only for staying protected from those harmful UV rays, but also for keeping your skin healthy, moisturised and soft, no matter what season it is. Everyone’s skin is unique, so we made sure we have an equally unique line up of sun care products that are guaranteed to match your specific needs.